• Provide system continuity between the city of Sheboygan and the city of Fond du Lac. WIS 23 is a major east-west connecting highway between these population centers of east central Wisconsin. 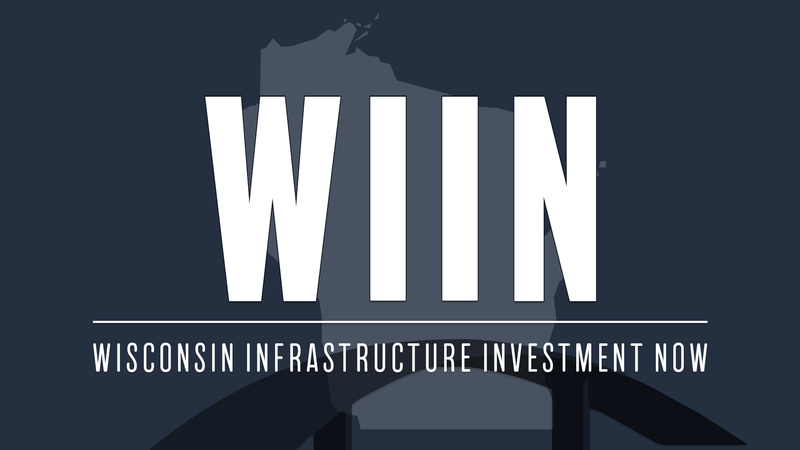 • Improve the operational efficiency of the WIS 23 corridor, appropriate for the highway’s function as a Corridors 2030 Connector route, promoting regional and statewide economic development.